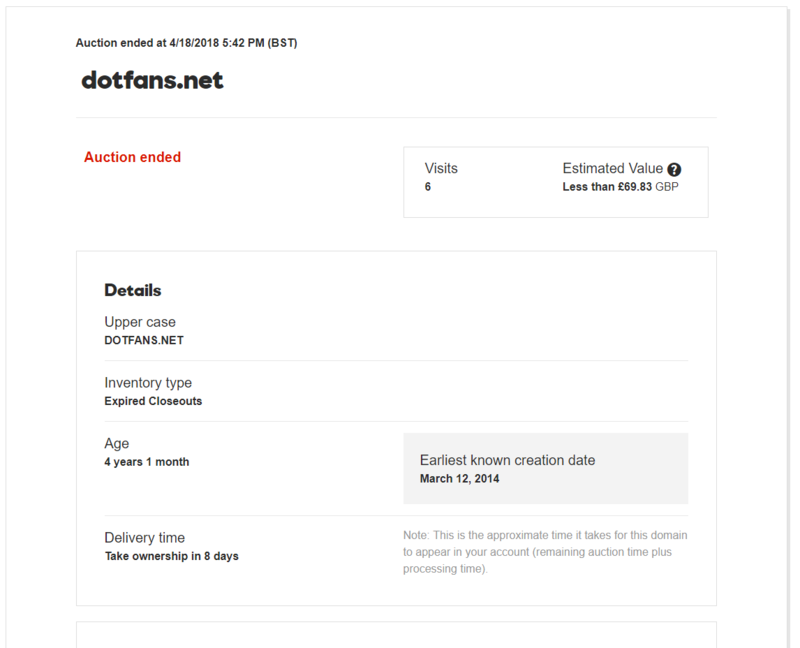 Donuts has consolidated all of its original portfolio of new gTLD contracts under a single LLC, scrapping almost 200 shell companies in the process. At least 196 contracts, each of which were originally allocated to a unique LLC, have been assigned now to Binky Moon LLC. This seems to have happened back in late November, but ICANN only added the transfers to its published list of reassignments last week. When Donuts applied for over 300 gTLDs back in 2012, each application belonged to a different shell company. Apparently randomly generated names — such as New Sky LLC, Sand Shadow LLC and Bitter Fields LLC — were chosen for each. This was for “tax and other purposes” that made sense when Donuts was a new company, I’m told. Now, with Donuts by one measure the fastest-growing tech company in the world, it made more sense to “retire” the old LLCs and realize the “operational efficiencies” of consolidation, a spokesperson said. Not all of Donuts’ contracts belong to Binky Moon. When the company acquired 2003-round .travel last month it assigned the Registry Agreement to Dog Beach LLC.